What Can We Expect in 2014, The Year Of The Horse? 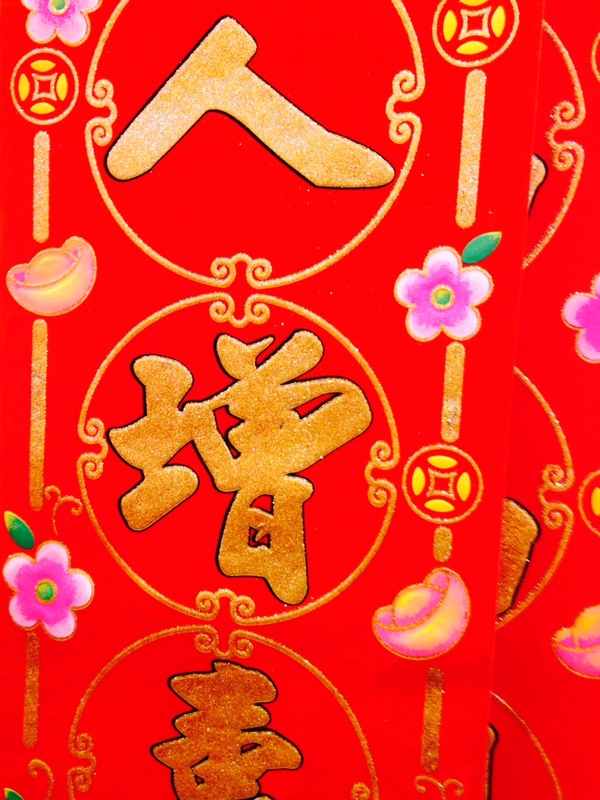 According to Chinese astrology, as we prepare to emerge from the Year of the Water Snake, 2013 into Year of the Horse, 2014, there are some exciting developments to take into consideration. The Year of the Wood Horse begins with the New Moon on January 31st, 2014. 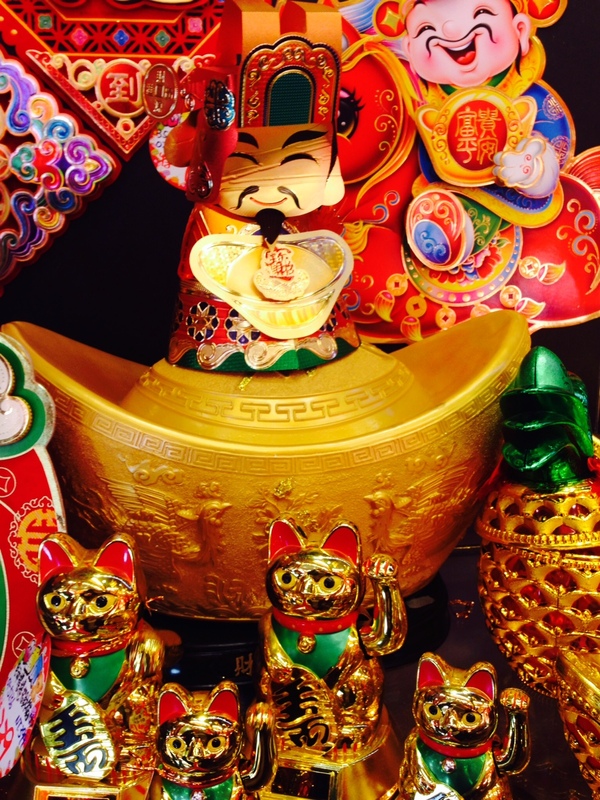 The actual beginning date of the Chinese New Year – sometimes referred to as “Lunar New Year” – varies according to the zodiac and when the New Moon begins. The date is usually the second new moon occurring after the winter solstice. In the Chinese zodiac, each year of the Chinese New Year is represented by one of twelve different animals. The animals are: Rat, Ox, Tiger, Rabbit, Dragon, Snake, Horse, Goat, Monkey, Rooster, Dog, and Pig. Our year 2014 is the Year of the Wood Horse. 1. New opportunities, blessings, fortunate aspects present in love and money, and good luck in general. 2. Intensifying energies by June, 2014 in all areas. 3. An increasing feeling of a need for expansion and freedom. 4. Secrets coming to light, particularly family secrets. 5. Increase in spirituality, spiritual abilities, spiritual growth, and intense interest in all things spiritual, and particularly in esoteric and healing arts. 6. Rebellious, creative, or outspoken self-expression and artistic expression. 7. Fast paced happenings, events, and opportunities that come up suddenly, and bring a change of course or direction such as career or job changes, new business launches, and new home buying. 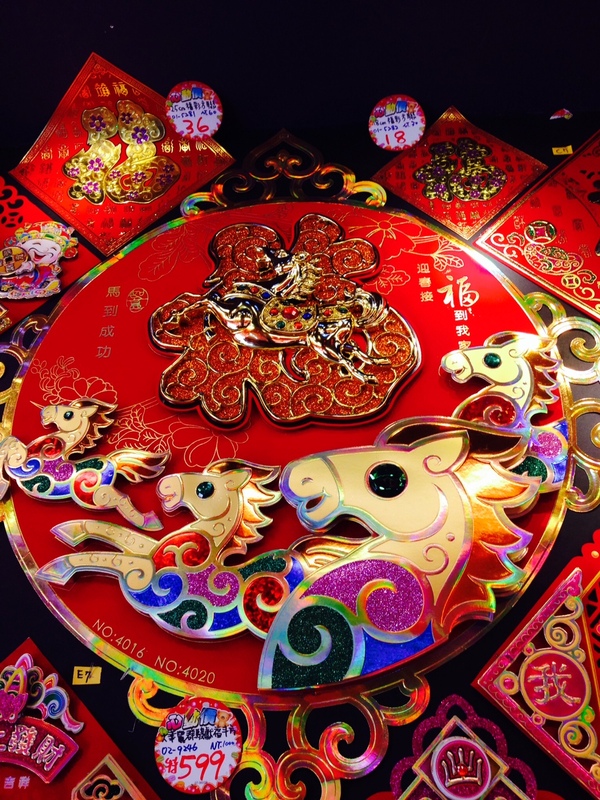 A few words of caution in the Year of the Horse: You may be tempted to overspend, spend without thinking, gamble, overindulge, or take risks you normally wouldn’t take. Try to curb those impulses. As well try to use your energy wisely rather than go full out, gung ho on something and then burn out too quickly. A steady pace and endurance will stand you in good stead. While the Year of the Horse will require us to act quickly and sometimes with nothing more to go on but our gut feelings and intuition, so as not to miss out on opportunities, it does not mean that we have to rush in blindly or go willy-nilly at a full gallop into the foray without thinking things through first. Subscribe to the blog and get new posts delivered to your inbox. Thanks for reading! Happy New Year! 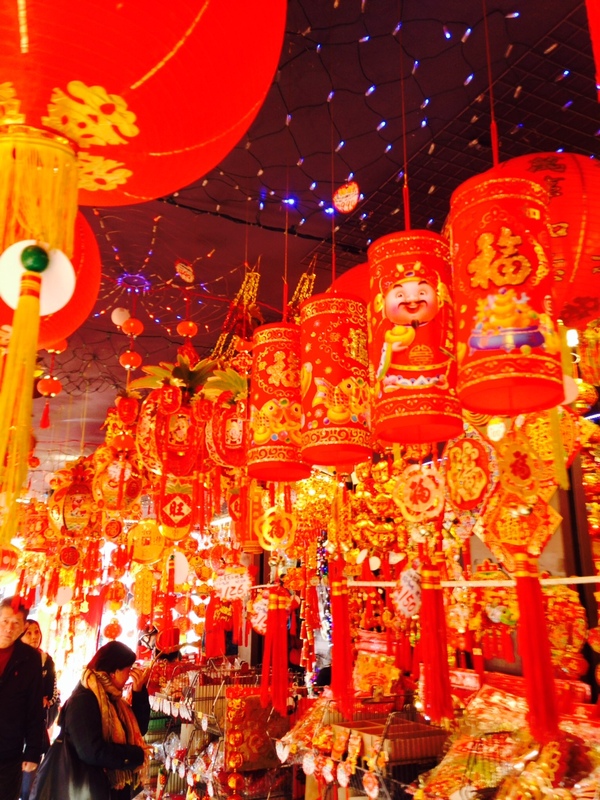 Chinese New Year in Taiwan is underway. I accompanied a friend last week to shop for some New Year decorations and snapped some photos to share with you along the way. What do these shops sell the rest of the year, I wonder? 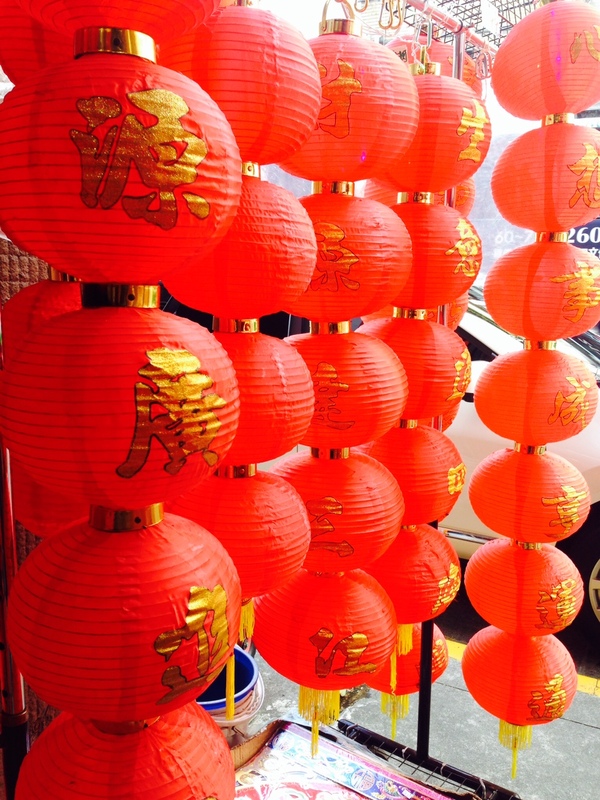 Red paper banners with calligraphy are hung and both sides of the front door, as a symbol of good luck and prosperity. This god symbolizes wealth. 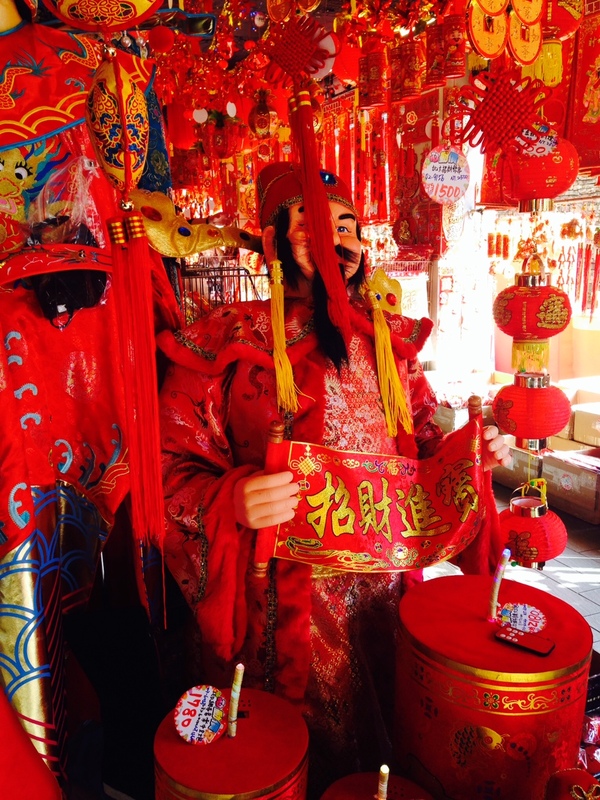 Who wouldn’t want a life-size wealth god at their New Year celebration? Money! 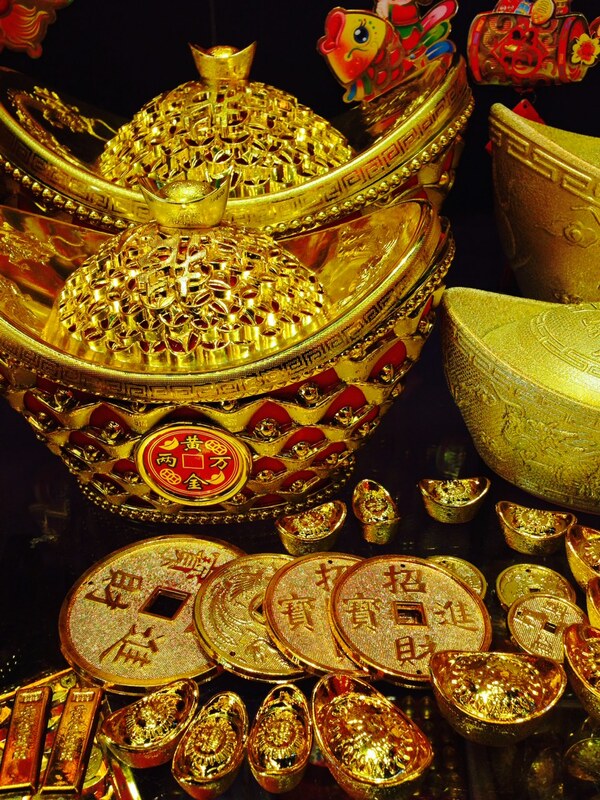 These ancient coins and taco-shaped gold thingies represent wealth in the coming year. A New Year’s must-have for sure! 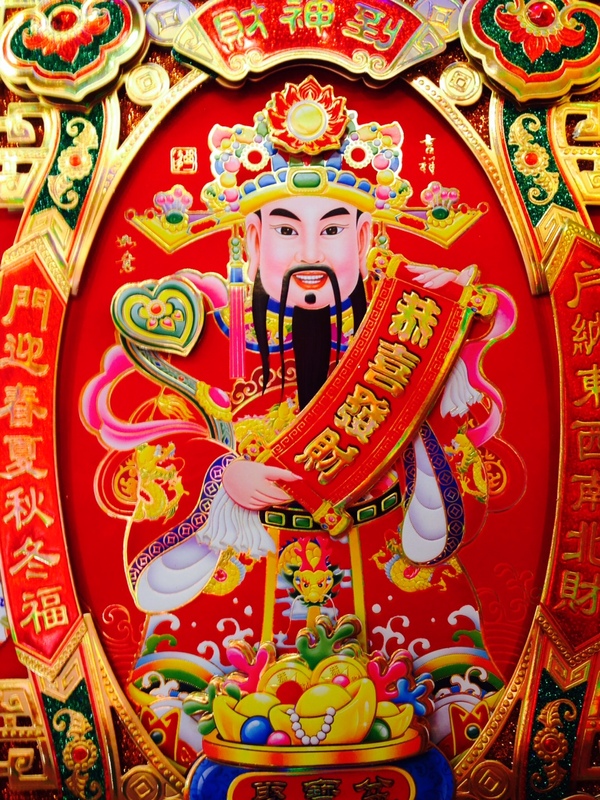 The Chinese god of wealth. He’s quite popular this time of year! 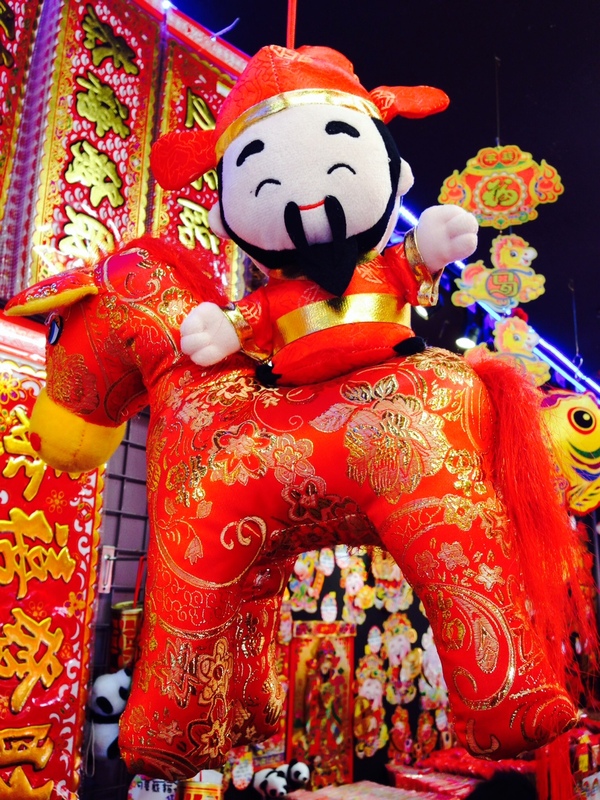 The Chinese wealth god is riding a horse to celebrate the Year of the Horse! The good luck kitties are my personal favorite! Meow! And the pineapples. 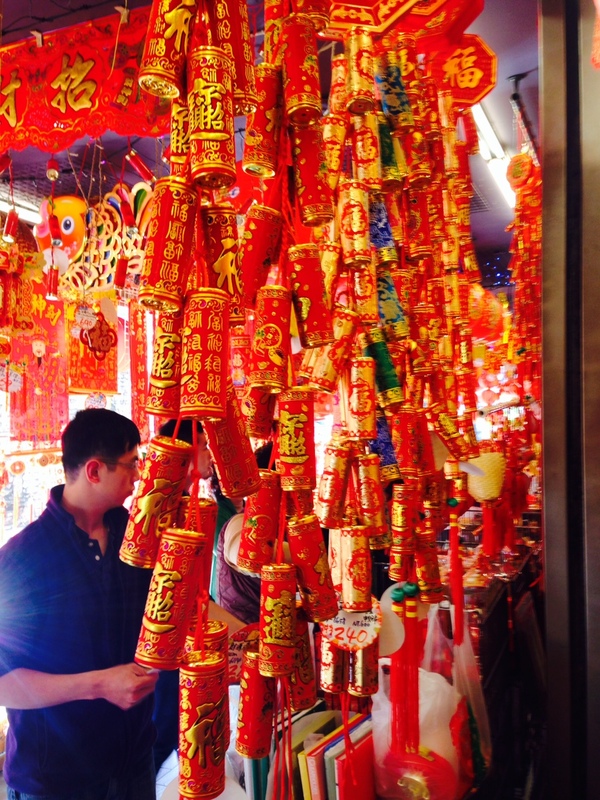 Firecrackers, real and decorative, are meant to scare away evil. Have you noticed everything is red and gold? These are lucky, happy colors in Chinese culture. So many choices. Choose wisely! You can never have too many lucky red lanterns! 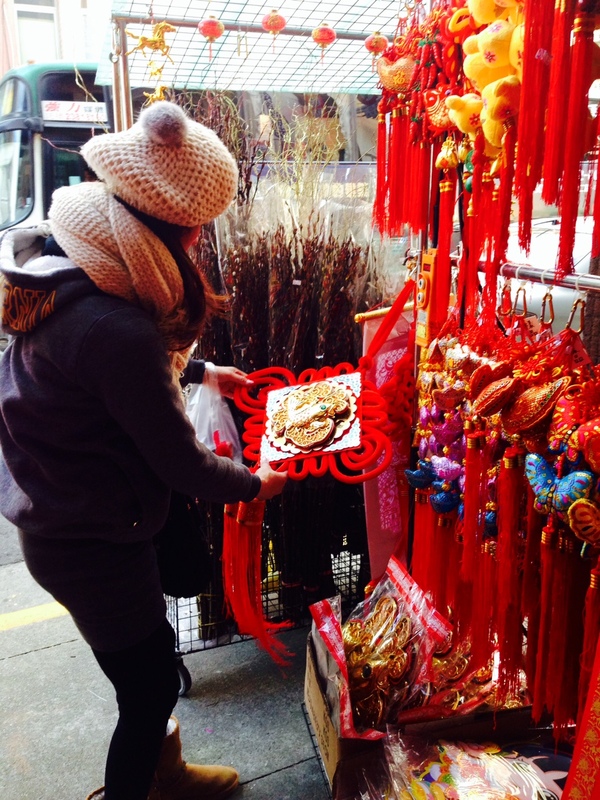 Are You Getting A Lucky Chinese New Year Haircut? 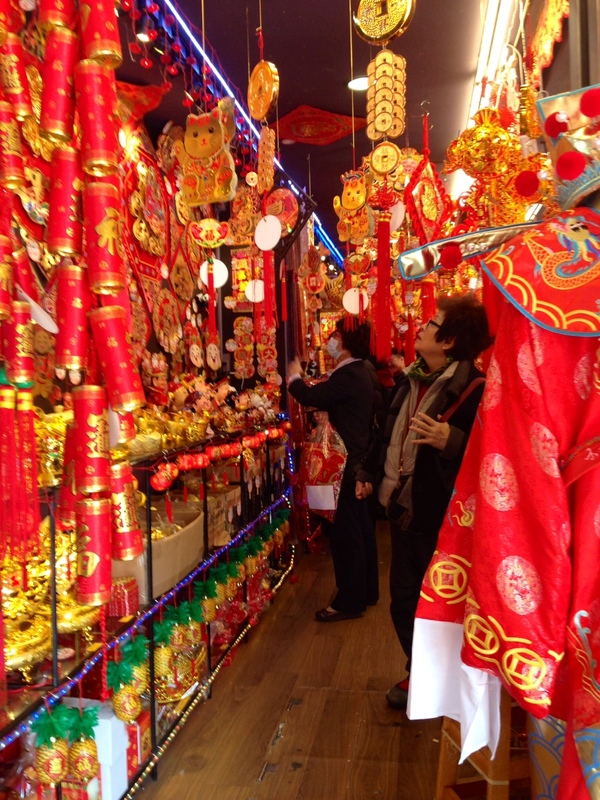 In Taiwan, everyone is gearing up for Chinese New Year. It’s just a couple of days away. 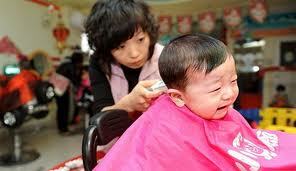 I recently learned that getting a haircut before the New Year is an old Chinese tradition. Cutting off old hair symbolizes ridding oneself of all of the bad luck from the previous year. The past lunar year wasn’t especially auspicious for me. I underwent many challenging transitions and changes. I experienced a good deal of loss. Can I get a haircut and cut away all the energy associated with those difficult times? There is one way to find out! I have my lunar New Year haircut scheduled for 10:00am today. It’s a busy day for hairstylists all over the country. Many salons and barber shops will stay open until midnight! What about you? Will you get a lucky haircut today? There’s still time! Why Don’t You Learn Chinese In China? A frequent question people ask me is, “Why are you studying Chinese in Taiwan instead of China?” The answer is not simple, but I do my best to provide a reply that is true and satisfying to the person asking. This question is asked so often, I hardly question why someone would think to ask it in the first place. But just the other day I realized: No one ever, not even once, asked me why I was learning Spanish in Mexico and not Spain. On both sides of the border, no one ever asked why I chose to learn Spanish in Mexico. It just seemed like the natural and obvious choice. Perhaps because for Americans, Mexico is a logical place to study Spanish. Mexico and the US share a border, and the majority of the United States’ Spanish speakers have roots in Mexico and Central America. Perhaps because Mandarin Chinese is most strongly associated with mainland China. But I think there are many reasons that make Taiwan a desirable place to live and learn Chinese. Will learning Chinese in Taiwan be advantageous? Is China a more suitable place to learn Chinese? I think there are many ways to slice it, and the answer depends on many things. How I ended up in Taiwan and not China was a mix of circumstances, fate, and my desire to learn traditional characters. Sometimes I think the full answer as to why I am here has not yet been revealed to me. Time will tell. But one thing is for sure: Learning Chinese in Taiwan will reshape and expand my thinking, allowing for new ways of perceiving and being in the world. Over the weekend I read an article on the Loving Languages blog that had my head spinning as I realized how I shame myself through language learning. Sounds crazy, right? But it turns out A LOT of us do this! The post speaks to what I consider my “biggest obstacle” to learning Chinese in Taiwan… That people here routinely speak English to me instead of Chinese. But it’s my own shaming that is the REAL obstacle. For a long time my biggest and most painful struggle with learning Chinese had been my interactions with Taiwanese people here in Taipei. When I first came to Taipei I could only say a few basic things, like ordering tea. But whenever I tried to use the bits of Chinese I knew, the Chinese-speaking person would respond in English. I assumed my Chinese was so bad, that locals weren’t willing to communicate with me in their language. I shamed myself for not pronouncing the words and tones better, for not being more advanced, or more confident. I felt shame when, on occasion, someone would speak to me in Chinese and I didn’t understand what they said or had any clue how to respond. I shamed myself for not learning faster, for not studying hard enough. 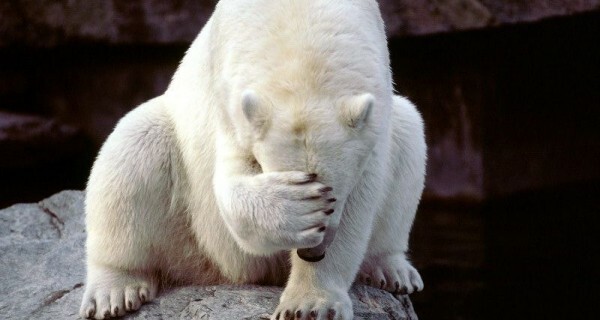 My reaction to that shame was to pressure myself to be perfect. I began to develop and internalize an unconscious belief that my Chinese must be spot on to be worthy of speaking to the locals. 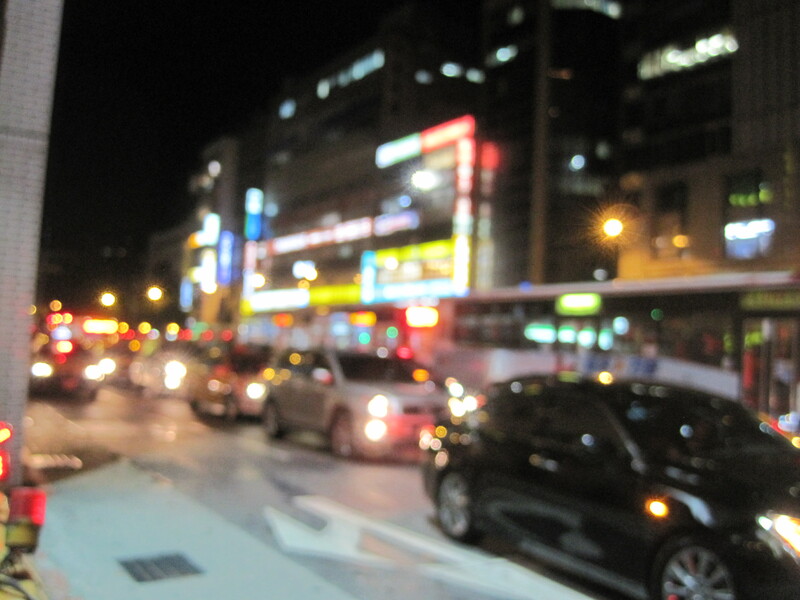 And every time a Taiwanese person spoke to me in English I felt shame burn under my skin. I began to fear and dread speaking encounters. Even worse, I began blaming other people. I’m stubborn with my language learning (along with a good deal of other things) so shame will not keep me from learning. It will just make the process much slower and painful than necessary. And while I still want to my tones, pronunciation, and grammar to be as perfect as the locals’, that goal is very different from the issue of shame. There is really no reason I have to live with language learning shame. 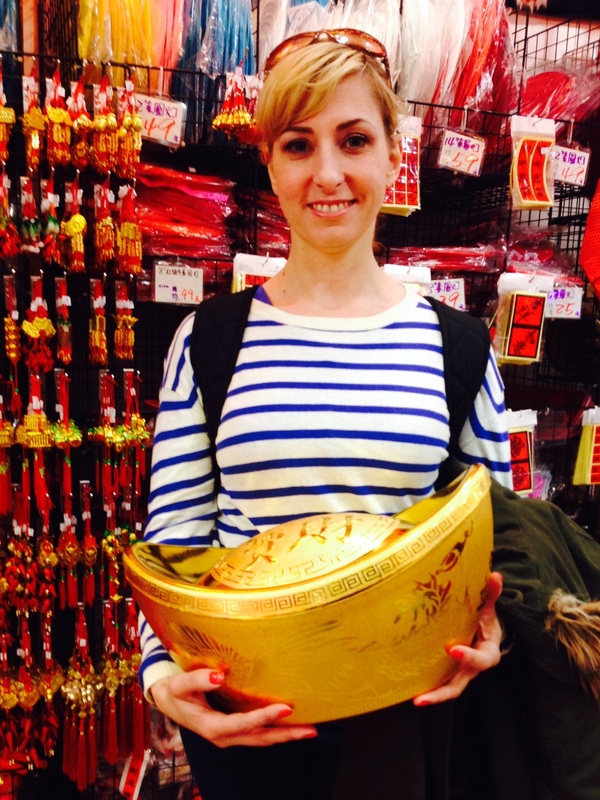 I learned Spanish without the shame, so why should Chinese be any different? The article states that the best medicine for shame is laughter. If I can laugh at myself, enjoy my awkward moments, appreciate that I only know what I know, and remember that nobody starts fluent, then I might have found a way out of the shame and blame game. Laughter is a “perfect” antidote to shame, because it’s available at all times, it’s simple, and it’s free. I’m going to try it out and report back on how it goes. Do you shame yourself with language learning? I’d love to hear your reaction to the Loving Language post. Go read it now and let me know what you think!